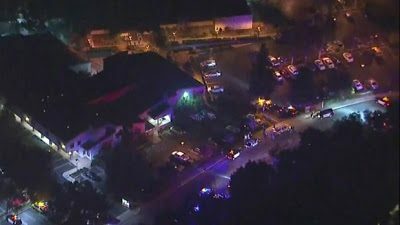 A gunman has opened fire at a bar in California killing at least 12 people, including a police officer. 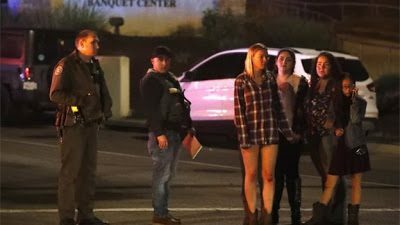 The shooting began at about 23:20 local time on Wednesday at the Borderline Bar and Grill in Thousand Oaks, California about 40 miles (65km) north-west of Los Angeles. 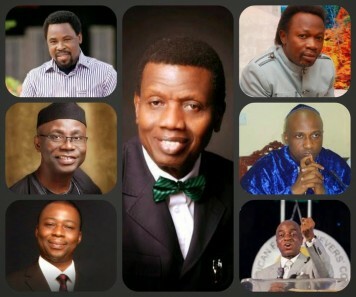 At least another 10 were also injured. 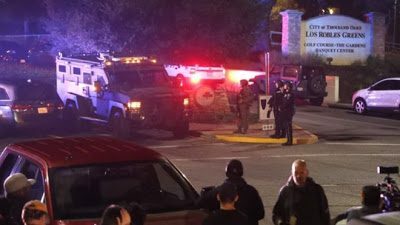 Officials say the suspect was found dead inside and have not yet identified him. They do not yet know his motive for the shooting. The police officer who was killed has been named as Ventura Sheriff’s Sergeant Ron Helus – a 29-year force veteran an father-of-one who was due to retire next year.